Come join us for your next Private Party at Rocks, with the best food, drinks and staff in town ! We have many different party packages and options for you to choose from and our Event Coordinators will work closely with you to plan the perfect event. 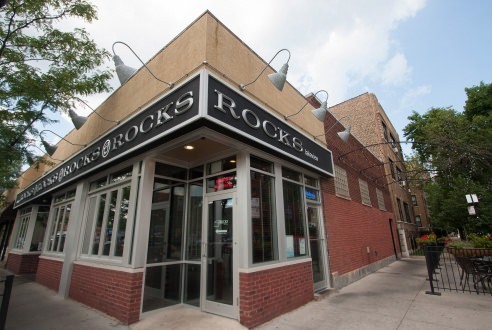 Want to book a Private Party at ROCKS Lakeview? Please fill out this party inquiry form and we will contact you ASAP to discuss details.